Get competitive quotes on outdoor advertising in Appleton! 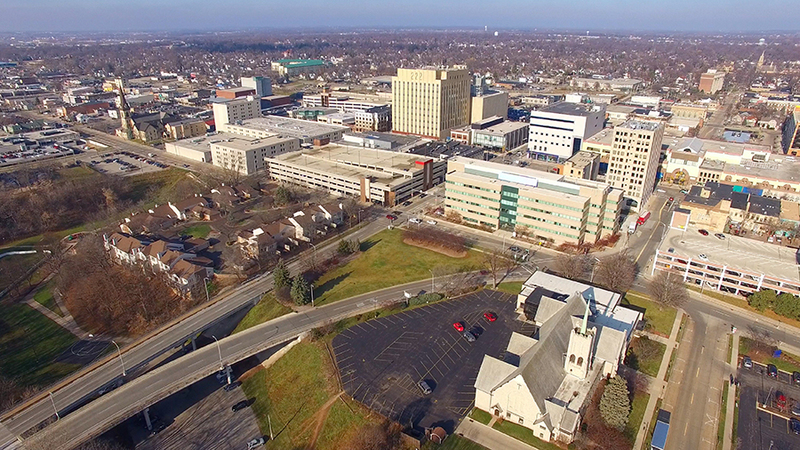 Appleton is one of the Fox Cities and is situated 30 miles southwest of Green Bay and 100 miles north of Milwaukee, making it a great city for outdoor advertising. Home to the Fox Cities Performing Arts Center, Fox River Mall, Neuroscience Group Field at Fox Cities Stadium and the Appleton International Airport, Appleton is always filled with potential customers that you can target through so many different forms of outdoor advertising. You can even grab a prime advertising location during the city’s Flag Day parade. Lawrence University also brings another possible target audience to the city. Do not wait to explore all of the amazing outdoor advertising options in Appleton. Get started below by selecting a specific advertising form. Or, begin your search with BillboardsIn, who will find you all the competitive rates imaginable for outdoor advertising in Appleton.